Our Specialty is a leader in the nut-allergy world, and a brand that has really invested in this nut-free cookie offering. 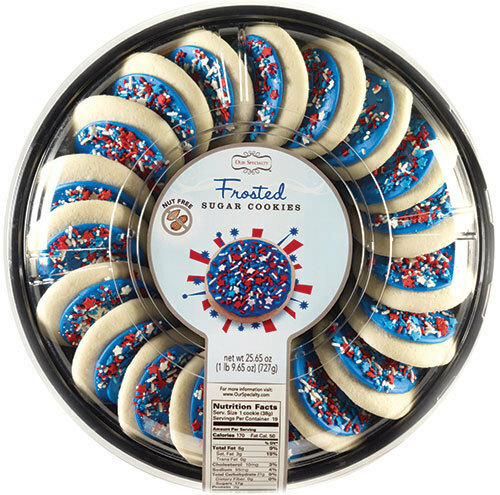 They spent nearly two years developing their line of 100% peanut-free and tree-nut-free Frosted Sugar Cookies to ensure a high-quality, great-tasting treat that families can enjoy. They take that commitment seriously and built an entirely nut-free facility from the ground up, using only raw ingredients from suppliers that do not process peanut and tree nuts in those facilities. This is to ensure they deliver a complete 100% nut-free product. Each package is also clearly labeled to provide added peace of mind for parents and shoppers alike. 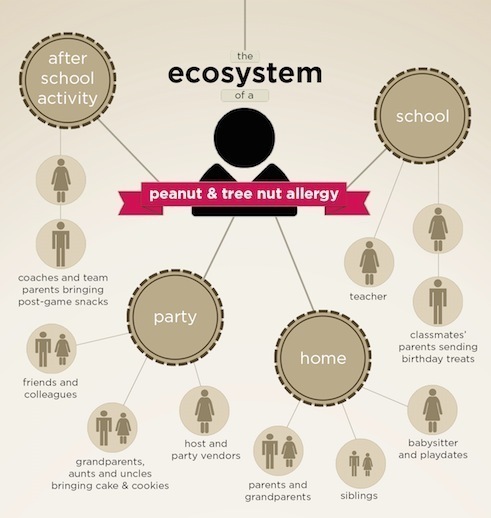 While I have been very fortunate that none of my children suffer from any nut allergies, I have seen first hand how difficult it must be for families that have children who do. My son, Braxton had a little girl in his first grade class this past year who had a horrible nut allergy. She had to eat lunch at a separate table in the cafeteria. We could not bring in any treats on our children's birthdays for the class just in case there were peanut products used. You could just never take safety for granted. How scary it must be for this little girl's parents! I was sent a sample platter of Our Specialty Nut-Free Frosted Cookies to review. When the package arrived, my kids tore into it and thoroughly enjoyed the cookies down to the last morsel. (I even got one). They were amazing! They were very soft, and the frosting was so sweet and yummy.